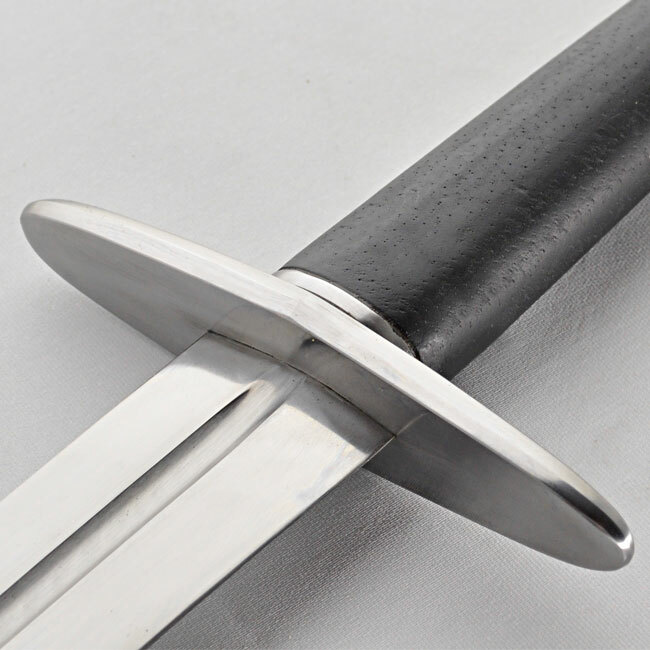 “The Generation 2/Legacy Arms 12th Century Dagger is the companion to the 12th Century Sword and has many of the same features. 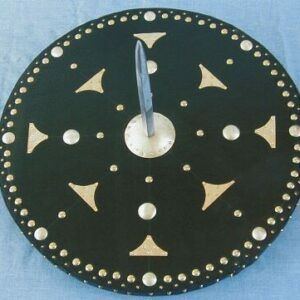 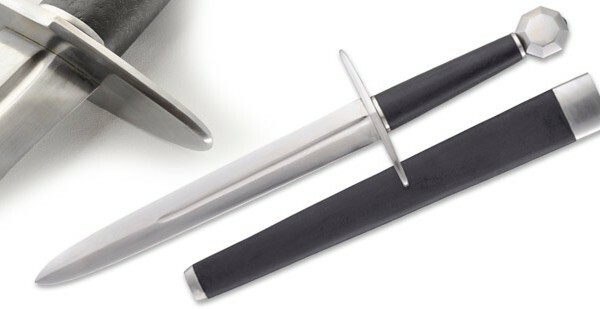 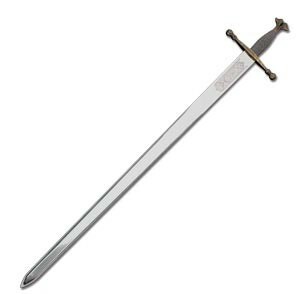 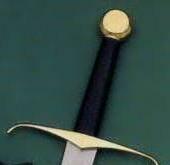 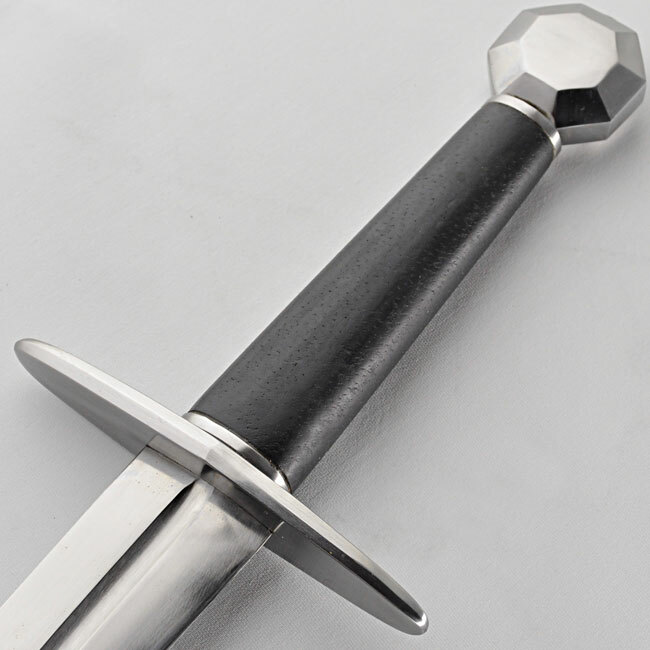 The Generation 2/Legacy Arms 12th Century Dagger is the companion to the 12th Century Sword and has many of the same features. It features a hardwood handle wrapped in leather. 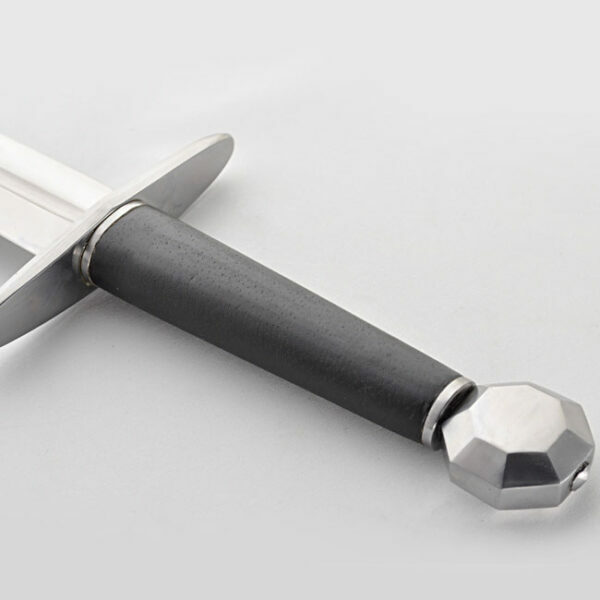 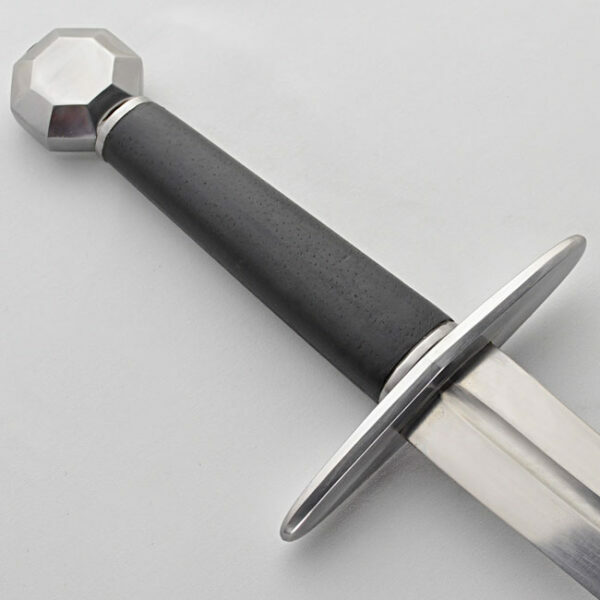 The cross guard and pommel are solid steel, polished and fitted onto a full tang that is peened at top of the pommel for strength and durability in the same fashion as most original swords. 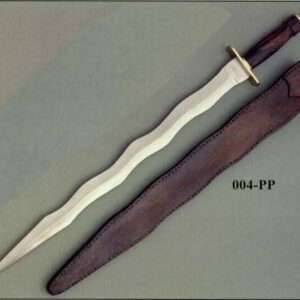 The scabbard is made from wood then wrapped in leather.